Whether you have lived in your PA new homes for years, are thinking about staging a home for sale or simply want to spruce up your quarters, there are thousands of decorating ideas floating around on the internet. 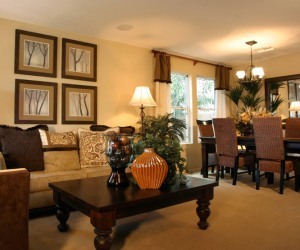 Problem is, many interior design options are expensive or overly time consuming to execute. When it comes to new homes, model home decorators often have a hat of tricks when it comes to maximizing design on a budget. Here, we will share some of the most popular ideas that can transform your space from tired to trendy. 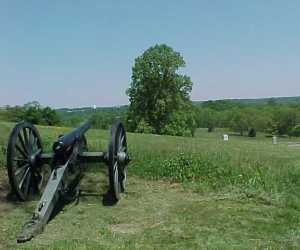 Just off of the beaten path, only 3 miles from downtown Gettysburg is one of S&A’s lesser known carriage home communities, Cannon Ridge. This unique community features luxurious, oversized carriage-style Gettysburg new homes perched on a hilltop overlooking the natural beauty around. With the job markets rebounding in Pennsylvania, now is about that time when potential new hires think about making the jump from their old job to a new opportunity. But for those relocating to Pittsburgh, State College or perhaps Carlisle or Chambersburg, PA, having to find new jobs and PA new homes can be a daunting task. 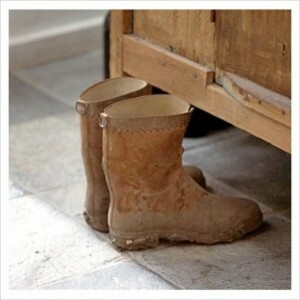 Well, the term Muddy Boots Tour may not be the best if we can continue the trend of sunny, 70 degree days into the weekend (cross fingers); but regardless of the weather, we will be offering tours of two of our most popular Gettysburg new home floor plans this weekend at our Deatrick Village community. Our Summerlyn and Savannah plans are amongst the most sought after plans in our product portfolio, but due to their unique layouts and architectural styling are only offered in a handful of communities. The Summerlyn is a ranch plan, but doesn’t offer your typical old-school boxy layout. The home offers a spacious kitchen that opens to an airy living room and dining room. The home also features a large owner’s suite with walk-in closet, two additional guest rooms and an oversized covered porch. New communities of Pittsburgh new homes. Spring is in bloom for communities of Pittsburgh new homes, and S&A Homes is no exception. 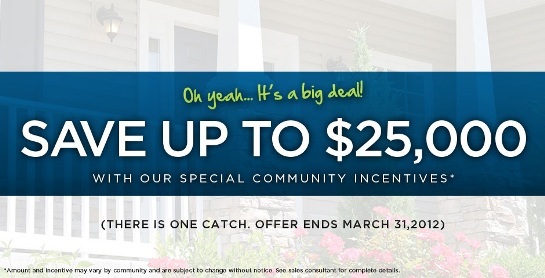 Whether you prefer a townhome in the heart of the action in Cranberry Township, PA, a brand new estate home in the Norwin School District near Route 30 or perhaps a townhome in the south hills area, we have three brand new communities with something for you! Foxmoor is one of S&A Homes’ newest communities and offers maintenance-free living for townhome buyers but doesn’t skimp on the fun stuff. A pool, clubhouse and fitness center are just some of the amenities buyers can enjoy when they aren’t out and about taking advantage of the premium location close to area shopping and restaurants on Route 19 and I-79. 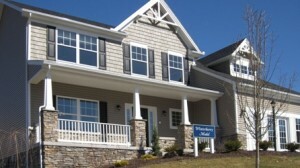 Home show showcases latest in PA new homes. 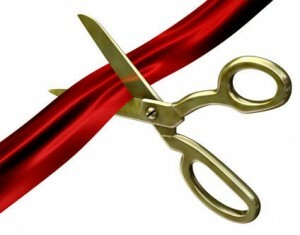 Well, it’s Centre County’s turn to show off the latest in PA new homes this weekend! 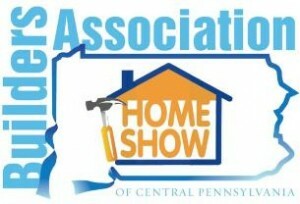 Another fantastic home show weekend is in store, and residents of the area are in for a treat. Not only will S&A Homes be at the Bryce Jordan Center this weekend, but we will have everyone from our offices there to help you, including our online specialists! What better way to enjoy the majestic scenery of south central PA than to purchase your own piece of land and build a custom PA new home there? Many PA, WV and MD residents have often dreamed of building a custom home in places like Adams, York, and Cumberland counties, but usually the thought of going custom sounds intimidating and expensive. Custom can be a nightmare if you aren’t careful – choosing the wrong PA builder can result in expensive delays, unforeseen curveballs and costly re-dos. But what if you could get all of the advantages of customizing a home to your taste and building on your lot? With S&A, we can do just that.